← Filled up! We are taking 2 more for the wait list, but that’s it. Are you an artist? I need a book illustrator to add drawings/pictures/fun stuff to a book I just finished writing. The title is DAVID’S DIET: Lose Weight Fast! No Exercise Required!!! Just one man’s very opinionated opinion on diet and exercise. It also includes the FREE Bonus: How I Lost 23 lbs. in 30 Days Eating Fast Food. I would be willing to trade private lessons in strength & conditioning or self defense if you are interested. You will also have an illustrations by (name) credit. 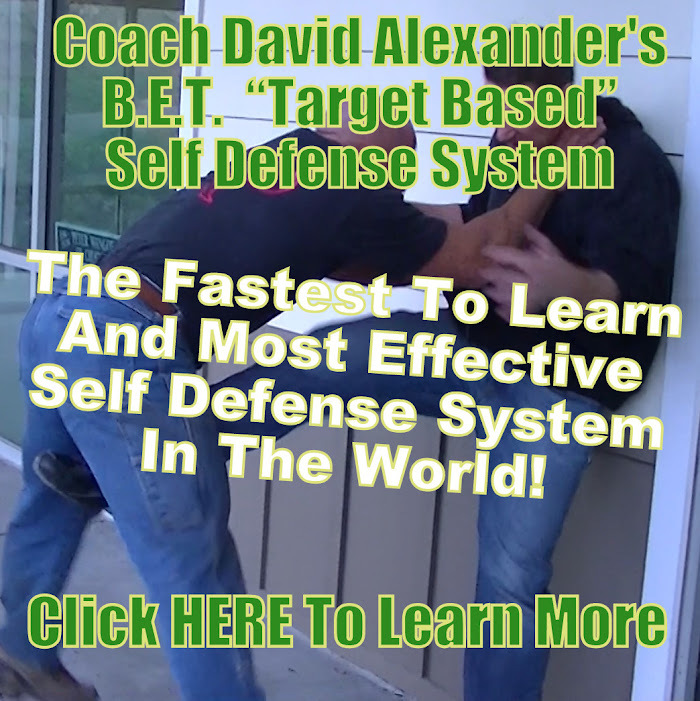 Contact me at the gym or by email at coachalexander @ gmail.com. Posted on June 14, 2012, in Uncategorized and tagged david's diet, diet and exercise, illustrator wanted. Bookmark the permalink. Leave a comment.